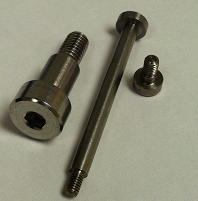 One of the most important screw types unique for its combined benefits of a screw and a lever is a Jackscrew, which works on the wedge principle. These are available in different sizes. 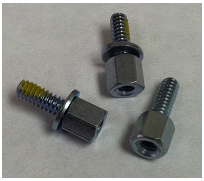 Small-sized jackscrews are ideally important for household equipment like ancillary devices, television, sound system and other entertainment devices, whereas the bigger versions are used in equipments meant for industries, offices and other places of business. How does a Jackscrew Helps in car Servicing Activities? This entry was posted in Jack Screws and tagged Jack Screws on April 3, 2014 by Jim Groshans. 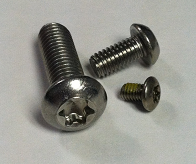 This entry was posted in Screws and tagged Torx machine screws on November 29, 2013 by Jim Groshans.